Identify what they’re feeling. Explore what they’re feeling. Express what they’re feeling. The therapists at New Hope Rising Therapy and Wellness Center are dedicated to providing compassionate and comprehensive care for children, teens, and their families in an environment that nurtures emotional, spiritual and behavioral growth and healing. Our skilled and experienced therapists specialize in family systems, in addition to the developmental needs of children and adolescents. Little people and youth are our passion and our skillfully trained therapists are quite the magicians when it comes to “the littles” and teens. We understand the multitude of issues faced by today’s teens and children. Young people face peer and academic pressures, shifts in the family (like divorce or relocation), the onset of hormones in adolescence and the ever-present challenge of managing their emotions. 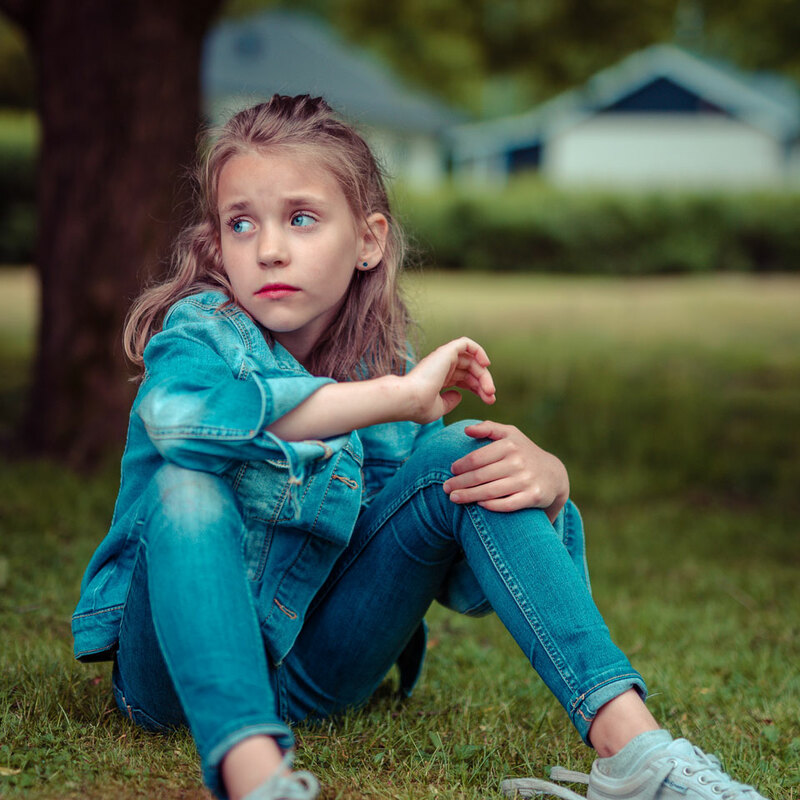 The potential issues and intense feelings run a wide gamut, and for many children and adolescents, this is the first time they have encountered and had to manage these emotions. Perhaps most importantly, our therapists know how to connect with teens and children in an authentic way that promotes trust and openness. Youth seek that authenticity in their relationships and are unlikely to trust someone who isn’t able to meet them where they are at, on their level with honesty and mutual respect. Trust is one of the most important aspects to establishing a therapeutic relationship and is integral in making progress. We work with children/teens and their families to establish a respectful, confidential environment that fosters connection and sharing. We work collaboratively with parents/guardians to address whatever concerns are present, while also creating a trusting relationship with your child/teen. We look at each individual child as a unique person with his/her own special set of skills and strengths. We offer evidence based and holistic therapies to nurture the social, emotional and behavioral needs of your child and family to navigate through life’s challenges. 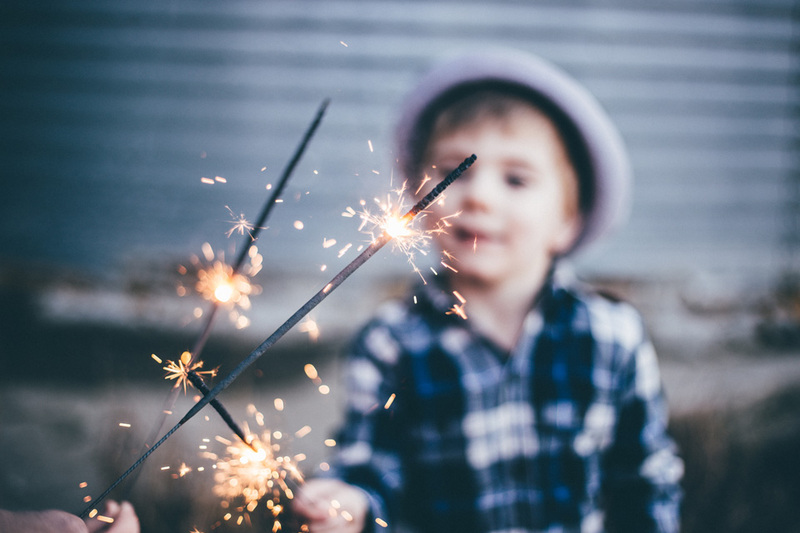 When we work with children, we utilize many different interventions and strategies to build self-esteem, improving symptoms, empowering change, and providing a safe place to identify, express and explore feelings. The goal in therapy is to assist children to find ways to increase their successes, identify strengths, and help them become more successful in managing their feelings and ability to solve problems. If you are a parent/guardian of a teenager, you understand that this is an exciting yet challenging stage in their lives. Adolescents are a special breed for sure! They are busy becoming their own person, which may lead into some limit-testing and rebellion. So what’s considered to be “normal teenage angst?” Being a teen/tween isn’t easy, especially in today’s world! They are experiencing changes physically, socially, emotionally, and trying to figure out who they are. 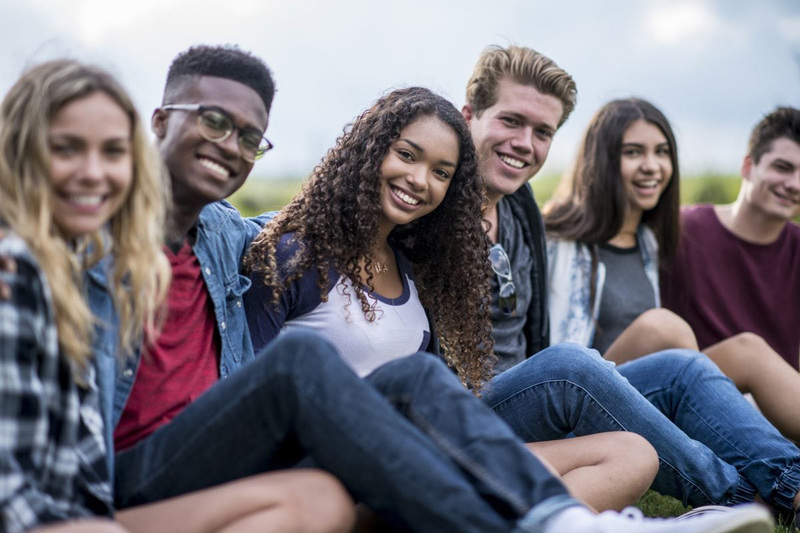 We seek to connect with teens in a genuine way to provide them with a safe space to explore their identity, build coping and problem-solving skills, and support them through the challenges that they may be facing. Whether they are troubled by depression or anxiety or something else, therapy is a proven path towards positive growth and maturity. What can I expect when my child starts therapy? The first session is conducted with you and your child- the therapist will gather important background information and complete an assessment of what is occurring within the family. Depending on the age and maturity of your child, the first session may be held with or without your child present. A second session is scheduled with you and your child, with the goal of helping him or her feel comfortable, so they can meet with the therapist alone in the future. The type of therapy or approach the clinician uses will depend on your child’s age, temperament, needs and individual situation. One of the main goals for the therapist is to develop trust with your child, so they will eventually feel safe to open up about their feelings. Your level of involvement in your child or teen’s therapy will be dependent on his or her age and your family’s specific situation. Typically, young children will have more parental involvement, whereas older children and teens will have individual sessions with their therapist and parents are informed or involved as therapy progresses. You know your child better than anyone, and taking a family or team approach in the care of your child is the absolute best way to help them, you and your entire family. Parents are not given an instruction manual when their kids are born, and many frequently worry about doing the right thing and making the right choices to help their children grow into healthy young adults. For parents this can be anxiety inducing at best and terrifying at its worst. We are here to help you, your child and your whole family.